Pole work and gymnastic showjumping – Equestrian training. The beauty of imperfection-Equestrian success, a process of learning through our ‘failures’. September Equestrian Training Clinic dates with Petros. Hertfordshire Showjumping clinic with Petros. The joy of jumping and riding cross-country. 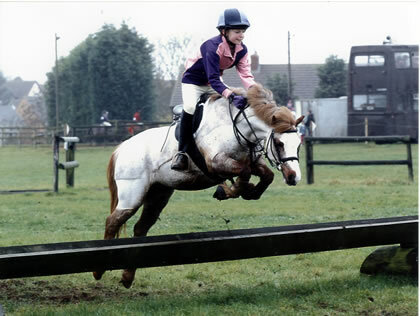 Eventing training action shots.